Jan and Bob Janess purchased a large home just one block from the Gulf in Naples. With a family of 16 who visited frequently, owning a large home seemed like a logical idea at the time. And, it was – at least for the first couple of years. That’s when Jan and Bob set up an appointment to visit Moorings Park at Grey Oaks, Moorings Park’s second Life Plan or Continuing Care Retirement Community (CCRC). Every person residing at Moorings Park at Grey Oaks has their own personal reason for calling the community home. For some, it’s having access to world-class healthcare. For others, it’s having access to the amenities of a championship golf club. And to many, it’s both. However, there is a common theme agreed by all. Choosing to live in a Life Plan or CCRC community was one of the best decisions they ever made, not only for themselves, but for their family as well. For the Janesses, that was exactly the case. It all came down to consideration of the family. Moorings Park at Grey Oaks is located on Airport-Pulling Road, on the northwest corner of the Golden Gate Parkway intersection. Just minutes away from the community are major shopping centers, supermarkets, banks and the beaches of the Gulf of Mexico. Also located nearby is downtown Naples with its boutique shops, unique clothing and gift stores, and casual and fine dining restaurants and bars. 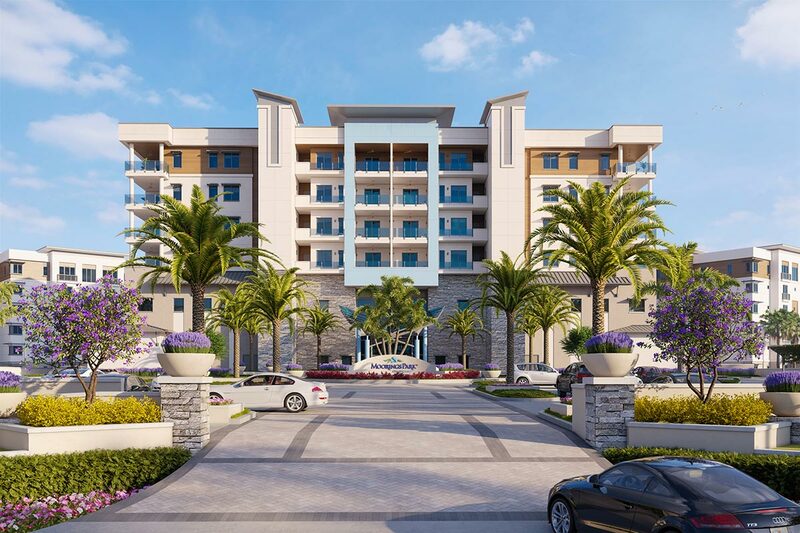 When it came to announcing their decision to sell their big home and move into a condominium at Moorings Park at Grey Oaks, Jan and Bob took a different approach. 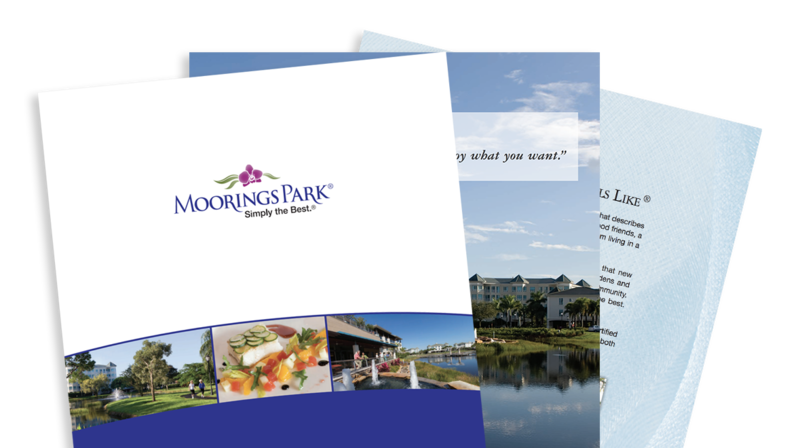 “During our original visit to Moorings Park at Grey Oaks, we gathered all the printed materials and information we could regarding the community,” said Janess. “When we went back up north for the summer, we gathered the entire family, pulled out the materials, and did our own presentation.” According to Bob, some family members were a little hesitant regarding the move – but only at the beginning. The condo-style life is nothing new to Jan and Bob. When they started their life together they lived in an apartment. Bob described it as a great time for him and his lovely wife. It’s been said “Every day is a new adventure.” For Jan and Bob Janess, those words could not be more true. As for those thinking about their future – Bob has one word of advice – PLAN.